Links to various city services and city government offices. Also you will find links to things such as bulky trash pickup, the Dallas County Clerk, Dallas Appraisal District, Drivers license Office. You can register to vote- view our voting precinct, renew your drivers license, if you received a notice for Jury Duty, find out right here what you need to do. Look up your property's appraisal and tax information. Lots of handy information here. Grand Prairie Police department web site. Grand Prairie Independent School District. View and print school calendar, see the start times and other info including a map on each campus.-This website is a bit confusing; click on schools on the menu to the left and go directly to a list of campuses in our area, with hot links. Links to all departments, city calendar and update on projects/construction in Grand Prairie. Info on how to get bulky items, brush and other trash picked up. Also what is/is not recyclable. Our trash days are Tuesday & Fridays-recycling day is Tuesday. Look up your property to view it's current appraisal. 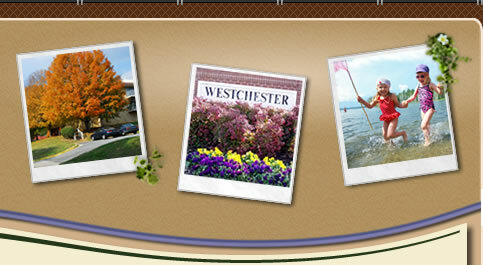 At this site you will find a great deal of information about property located in the DCAD. Register to vote by printing out the form and mailing it in. Renew/change of address for your drivers license online. DFW International Airport. Check your flight status, parking guide, terminal guide with maps and overviews of all airport terminals, also info on flight delays at other airports around the country. Interactive map from NBC channel 5's gridlock busters. Check the road conditions before you leave. Before you hire that contractor or do business, look them up on the BBB to be sure they do not have complaints against them. North Texas tollway authority-get a toll tag online, or if you already have a toll tag, set up online access and manage your account from home. FedWorld Makes It Easy to Locate Government Information. Among the links is one to the IRS- locate your tax forms and publications to view and print from home. Grand Prairie Chamber of Commerce web site. You will find information all about Grand Prairie, including census data/demographics. Information on services available at the main and Betty Warmack libraries. 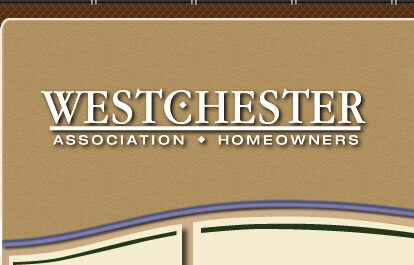 A blog site against Gas Drilling in Westchester and other residential areas.